Home Lifestyle Health Points to consider before you opt for a heart valve replacement? Heart valve replacement is a procedure where a damaged heart valve is replaced with a biological or mechanical valve. 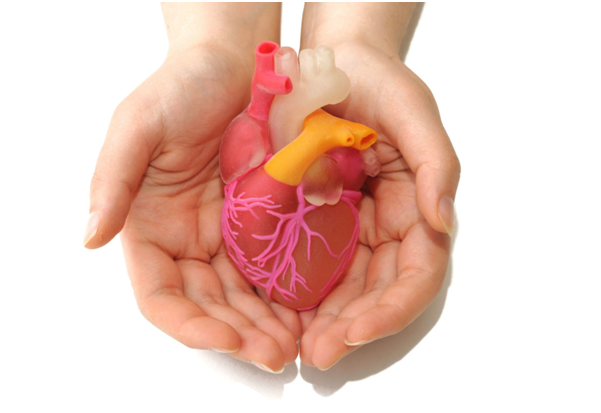 The main causes of heart problems tend to arise at the time of birth or any disease of the heart valve. Before a surgery is performed, patients would need some consultations and a series of tests. Physical examinations, blood tests along with X rays are common to determine the general condition of the patient and whether they are suitable for the procedure or not. In the weeks leading up to the surgery, patients are advised to quit smoking and to refrain from certain medications as well. Before the surgery is about to take place the patients would be advised to fast for a few hours as general anesthesia will be provided. If you are a patient who is prone to complex problems it is better to opt for a second consultation. In this case, it would mean a better doctor with a lot of experience. They are going to review the medical history of the patient with their records. All this information will be studied in detail so as to make the process of diagnosis easy and then formulate a treatment plan. The trend is that when you have a second opinion the outcome tends to differ considerably in terms of output as well. The process of heart valve replacement is an open heart surgery. To start off with the surgeon is going to make small incisions in the breastbone. With a ribbed spider, the chest is then opened and you go on to access the heart. Then tubes are inserted on to the blood vessels or the heart which is then being attached to the bypass machine. The moment machine is turned on, blood makes an entry on to the machine, and it is away from the heart so that the surgeon can go on to operate the heart without too much of a blood loss. It is then the defective valve is removed with a proper mechanical valve. If it is a mechanical value it is taken from a human being and when it is a biological one it is taken from animal tissues. The entire procedure roughly takes between 3 to 5 hours. Though this is dependent on the type of heart disease and this is discussed with the surgeon before the surgery takes place. Once the surgery is over, the patient will be put on a ventilator and then taken to the ICU. They are then kept under close observation for 24 to 36 hours. After this period the patient will be moved from the ICU to the general ward where chest drains and heart monitors will be attached. In case of patients who have had a mechanical valve fitted they would need to be part of regular blood tests and blood-thinning medicines is to be consumed for the rest of their life. The heart valve replacement surgery cost in India is rated to be the cheapest in the world.